This won't be music to the ears of Apple (AAPL) fans. The company is delaying the launch of AirPods, its wireless earbuds designed for the iPhone. Apple, which first showed off the accessory in September, said on Wednesday it's not quite ready for prime time. The news comes just one day before Apple's MacBook event in San Francisco, where it was widely believed the AirPods would get a launch date. 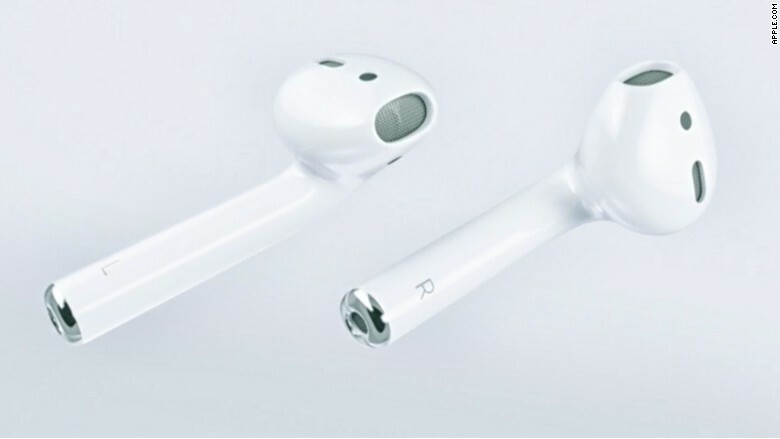 "The early response to AirPods has been incredible," a spokeswoman for Apple said in a statement to CNNMoney. "We don't believe in shipping a product before it's ready, and we need a little more time before AirPods are ready for our customers." The AirPods ($159) look like classic white EarPods but connect to products without a cord. With the removal of the headphone jack on the new iPhone 7 smartphones, Apple is pushing the AirPods as the future of wireless earbuds. 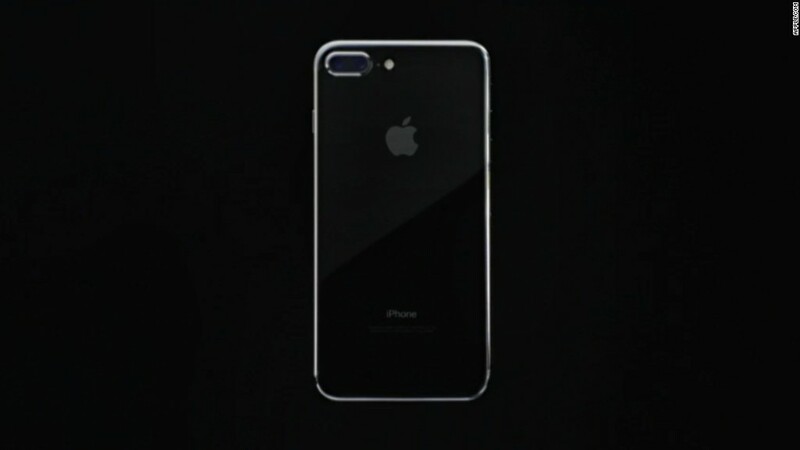 The technology features a built-in microphone for Siri voice commands and phone calls, with sensors that know when they're inside your ears. Apple declined to elaborate on why it needs more time. But perhaps we'll learn more on stage at its Mac event on Thursday.